While competitors in the $30 million Google Lunar X Prize are rushing to launch small rovers and hoppers to the moon by the end of the year to replicate what the Soviets achieved in the 1970’s, NASA has been quietly working on a much more capable vehicle designed to take lunar exploration to the next level. 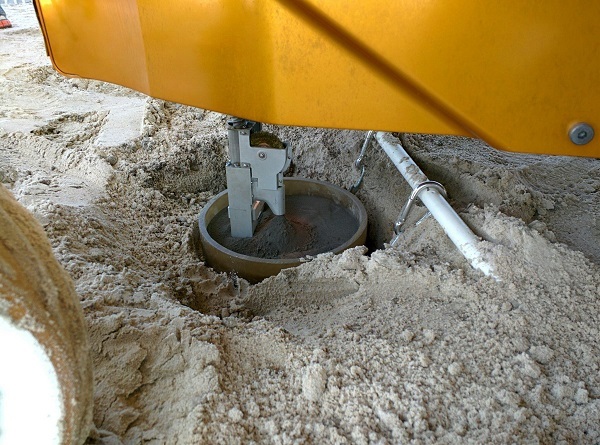 The Resource Prospector program would send a rover around the moon drilling holes in search of ice and other volatiles that could be used to support human settlers and miners and turned into fuel to power spacecraft. While the mission is still in pre-formulation, engineers have made significant progress over the past two years in developing and testing the technologies for the rover, which would be launched in the early 2020’s. The program is being developed in cooperation with Taiwan, which will providing the lunar lander. The incoming Trump Administration asked NASA about plans for using lunar resources. Motherboard obtained a copy of the space agency’s response outlining progress on Resource Prospector with a Freedom of Information request. Resource Prospector would use a neutron spectrometer and a near-infrared spectrometer to look for hydrogen-rich materials. 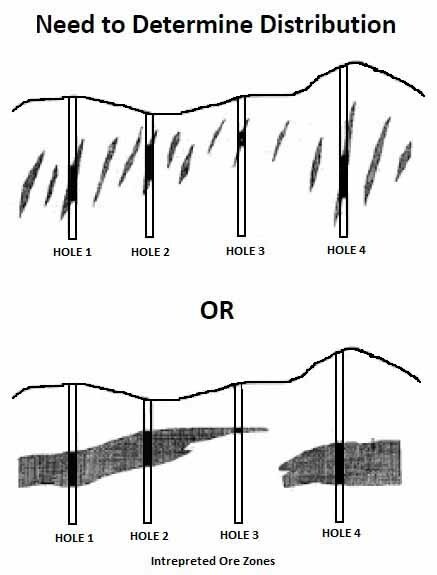 The rover would use a drill to obtain samples to a depth of 1 meters (3.1 feet). One of the key goals will be to determine the distribution of deposits, as shown in the graphic below. The soil samples would be heated to 150 to 450 C ( F) in the rover’s oven to determine how much water and other volatiles exist in it. Volatiles would include water, carbon dioxide, helium, hydrogen, methane, nitrogen, and sulfur dioxide. During 2015 and 2016, NASA engineers completed an integrated test of an engineering rover unit. The vehicle was driven remotely in conditions that simulated those it would encounter on the moon, including night driving to explore how the rover would navigate in low light levels. Engineers also conducted thermal vacuum and vibration tests on the rover and its payload subsystems. A “detailed digital elevation models of potential landing zones” was also completed. In an effort to reduce the mission’s cost, risk and complexity, the space agency completed a 3-month long analysis of alternatives. The review was then evaluated by what the space agency calls a tiger team. Program officials are exploring various launch options. One possibility is to fly it as a secondary payload aboard the second flight of the Space Launch System and Orion spacecraft. That flight, which would be the first with crew aboard Orion, is scheduled for 2021, but it is likely to slip into 2022 or 2023. Another launch option is fly Resource Prospector aboard SpaceX’s Falcon Heavy booster. The booster is set to make its maiden flight later this year from NASA’s Kennedy Space Center in Florida. NASA signed an agreement with Taiwan in January 2016 to develop design concepts for the landing vehicle. Taiwanese engineers have completed the preliminary implementation plan; additional work will be done this year to firm up the design. 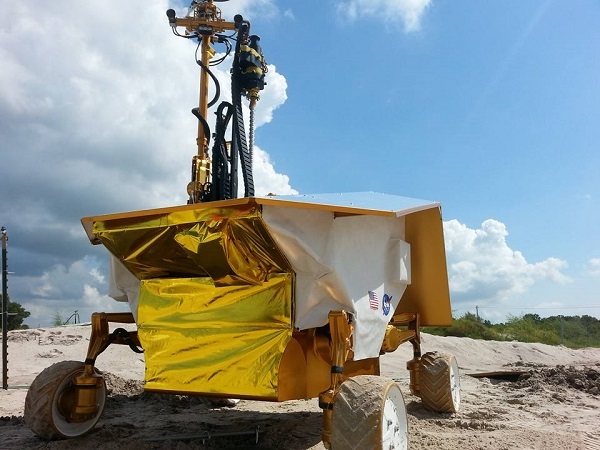 That sand crawler functionality is definitely not your grandfather’s rover. Pretty wild! Hang on a minute since when did taiwan make lunar landers? This is a very important mission which should be expedited. However, the characterization of the lunar volatile distribution should not be placed on the critical path to either the Moon or Mars. Because, we will still want to go to both regardless of the findings. So, this mission should be considered to be a big “value-added” component to those programs. In particular, lunar polar should be harvested and processing it into propellant for lunar ascent and descent. Doing so would about double the payload retrieved for every Falcon Heavy launch. In other words, such a system would allow the FH to deliver nearly as much payload to the lunar surface as the SLS without the system and at far lower $/kg. 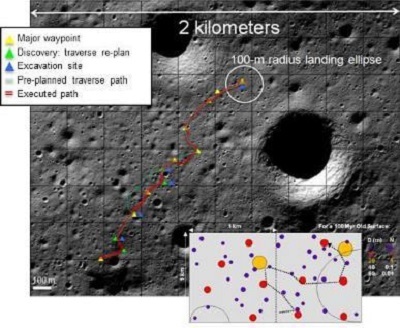 I would hope the the resource prospecting mission would not spend many years doing multiple missions to identify the ideal location before a full-size lunar program starts. What we need is to prospect small craters near a known so-called “Peak of Eternal Light”. If there are enough volatiles there then we should target that energy-rich area to establish a permanent base. If a better(volatile-power) location is identifyed later, a refueled lander could relocate the base using suborbital hops. Oh please! NASA spends more money of admin paperwork and toilet paper per year than all of the GLXP participants have spent combined. NASA should have had rovers running around on the Moon for 30 yrs now. Because everything is made in China now. The point isn’t about having rovers running around on the moon. It’s about systems that can actually do useful things there. It will be cool if any of the remaining GLXP teams get something up there, but it might not matter very much. Even a mobile (or stationary) webcam on the Moon would be pretty useful. You can do a lot with pictures.